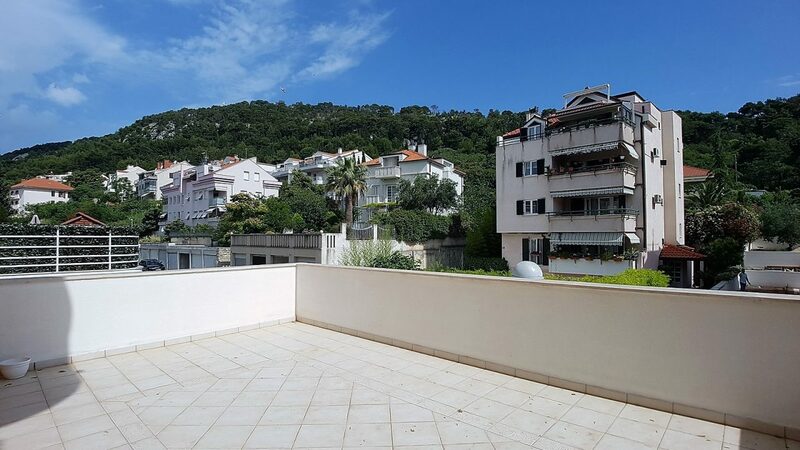 ST1349IV – An amazing apartment for sale Split is situated on the first floor of a small building, in one of the most exclusive residential locations in the city. 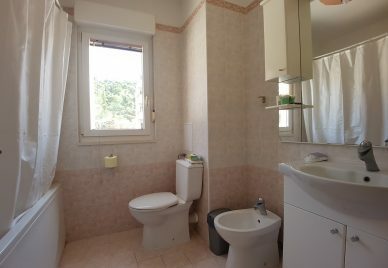 The building is placed just 300 meters from the sea and a nice local beach. 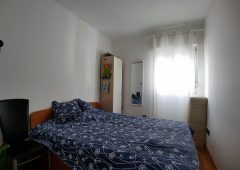 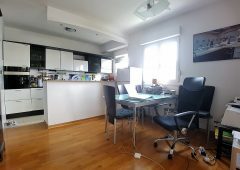 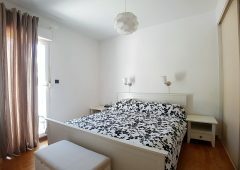 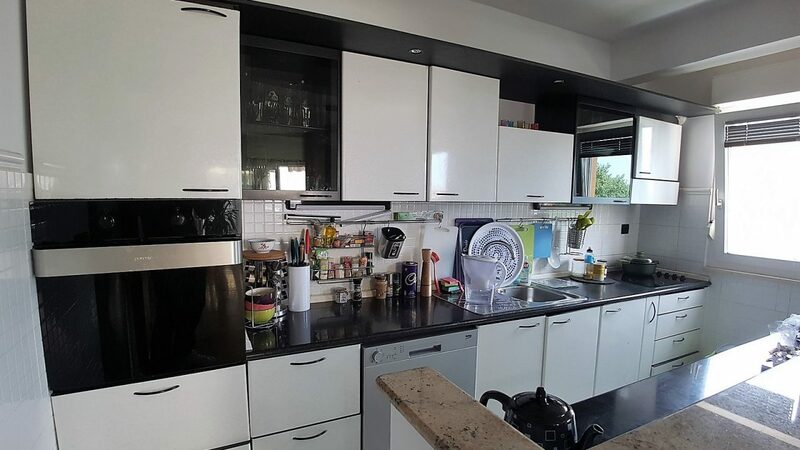 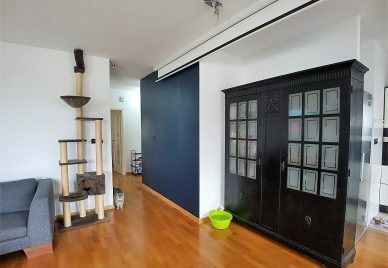 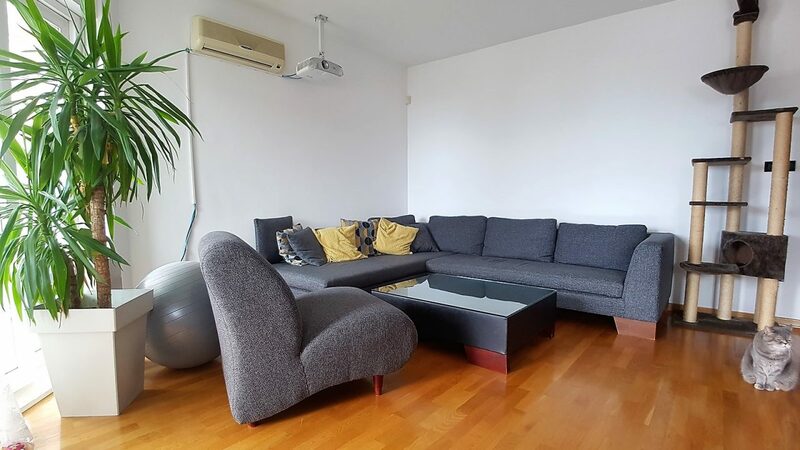 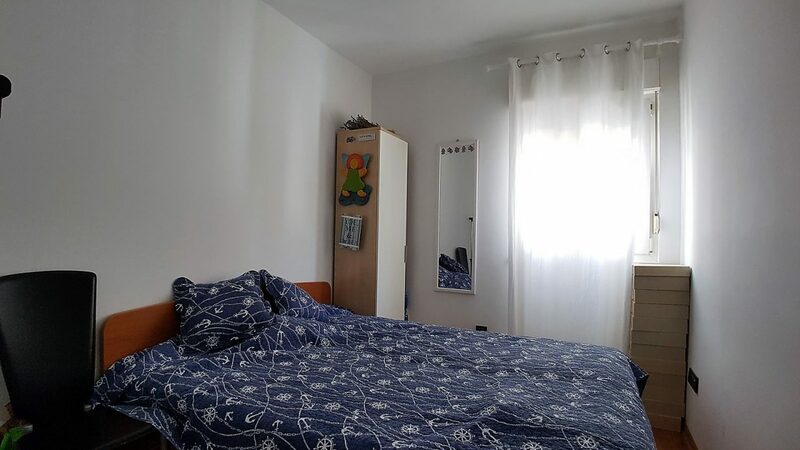 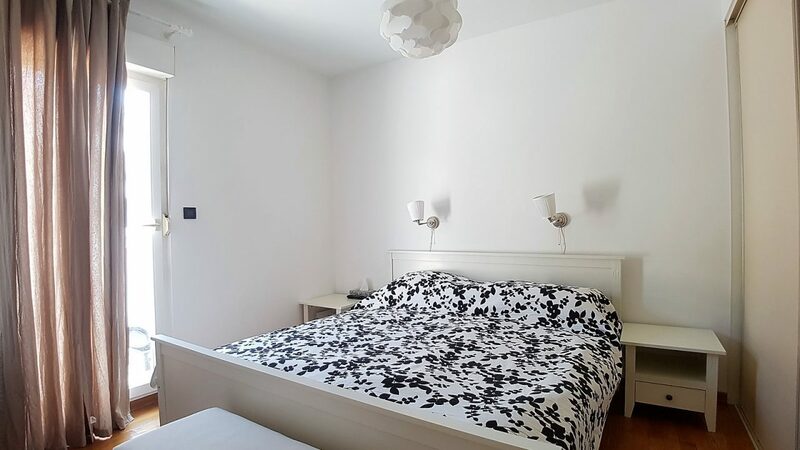 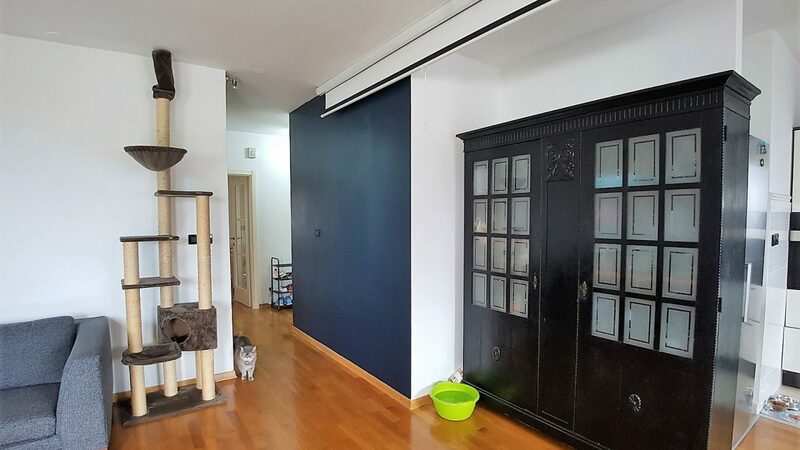 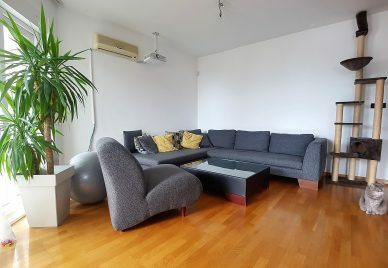 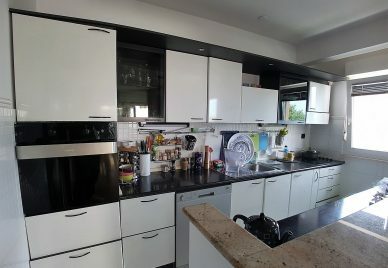 The apartment for sale Split has a total surface of 125m2 and that includes three bedrooms, one bathroom, one toilette, an entrance hallway, a bright and spacious living area, a big north-oriented terrace and a southwest-oriented balcony. 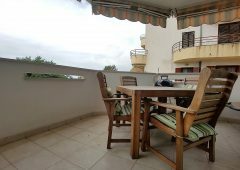 The apartment is in excellent condition and it is being sold completely furnished and ready for moving in, which is a superb advantage. 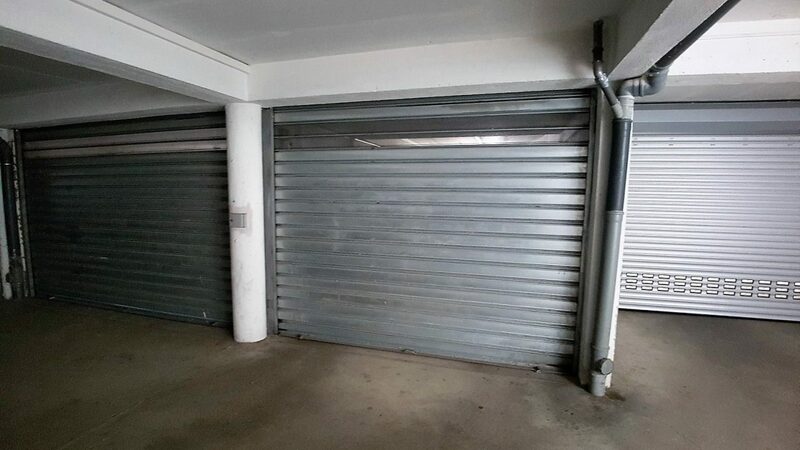 The property also includes a 20m2 garage on the basement level, which is also an important advantage. 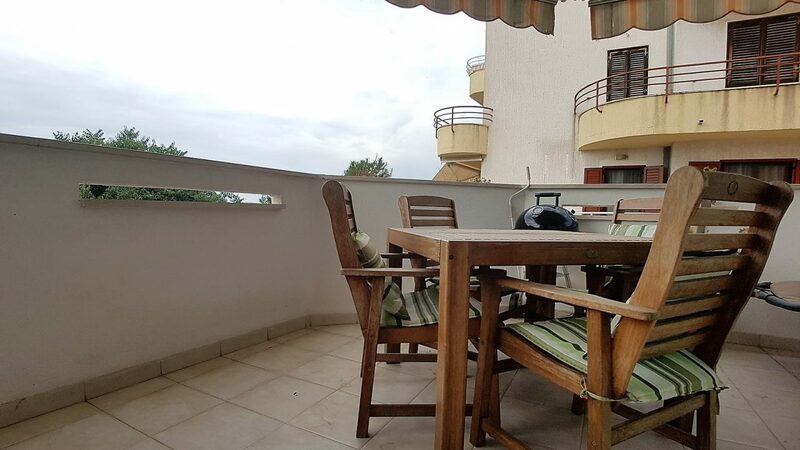 Thanks to all these features, this property is an excellent buying opportunity for rental business as well as to make it your amazing second home. 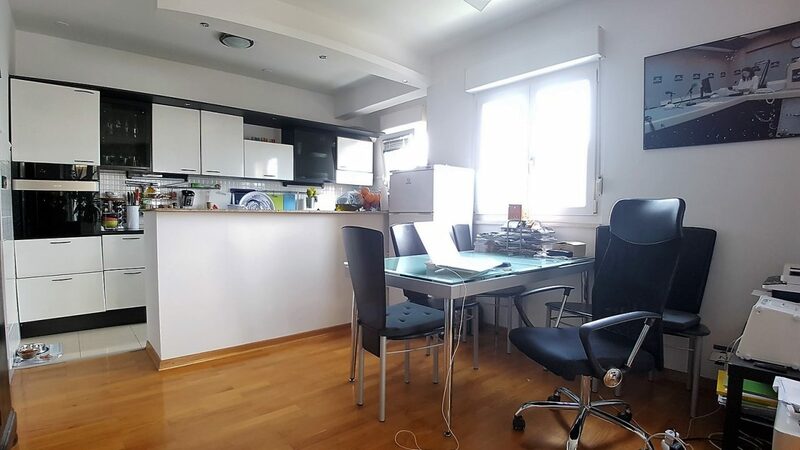 The city of Split is the second biggest city in Croatia and its biggest coastal city. 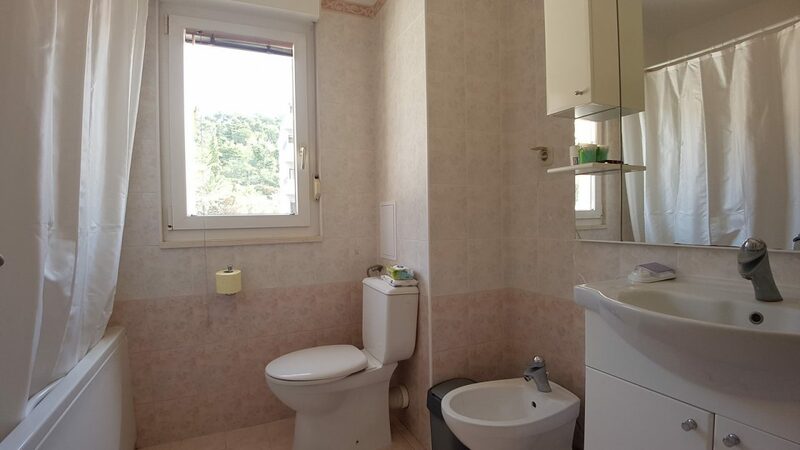 It is known for its many wonderful ancient monuments, most notably the Palace of the Roman Emperor Diocletian, build in 4th century AD and inscribed on UNESCO’s World Heritage List in 1979. The city also features many great beaches, the fabulous seaside promenade and the Marjan Park Forest, a perfect area for relaxation and recreational activities. 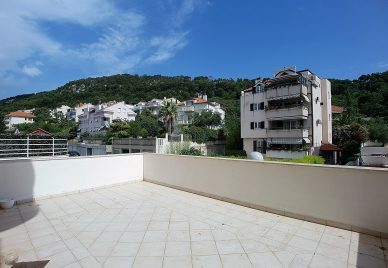 Split is also a great starting point for field trips thanks to its excellent ferry and fast boat connections to the beautiful islands such as Solta, Brac, Hvar or Vis.